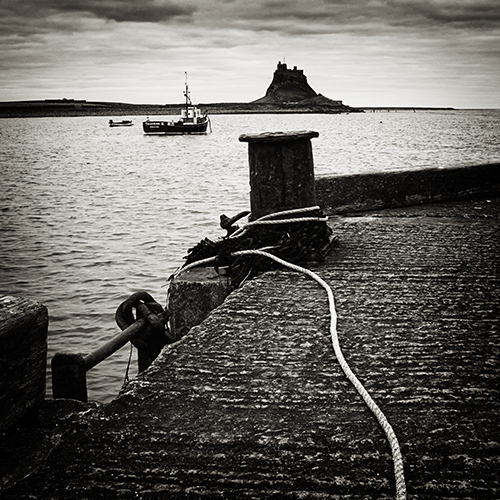 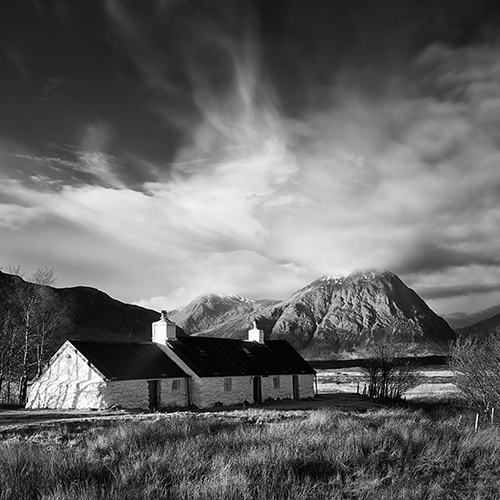 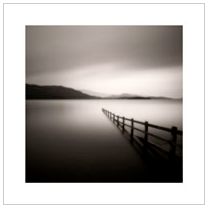 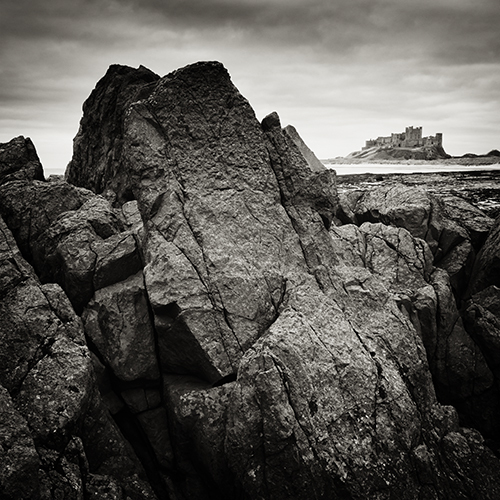 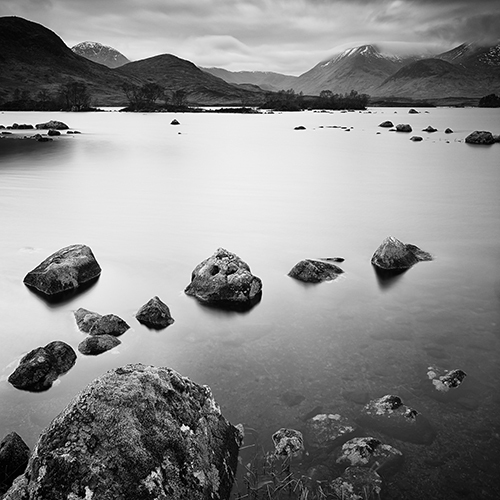 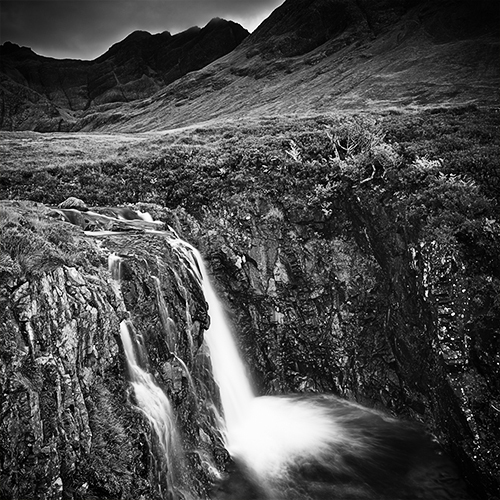 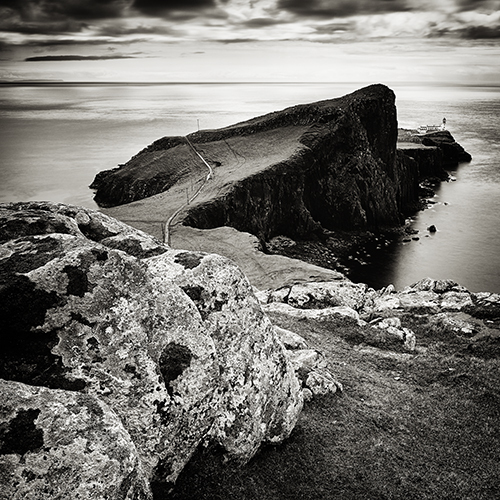 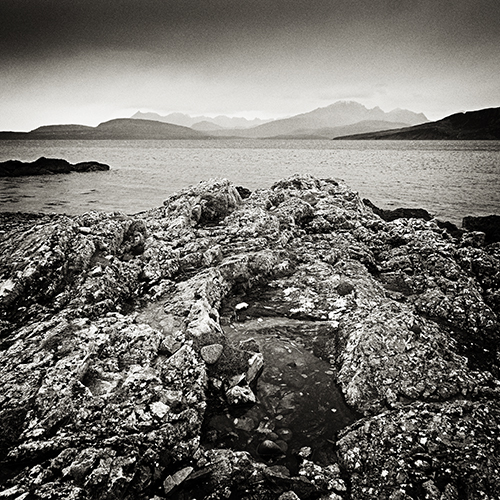 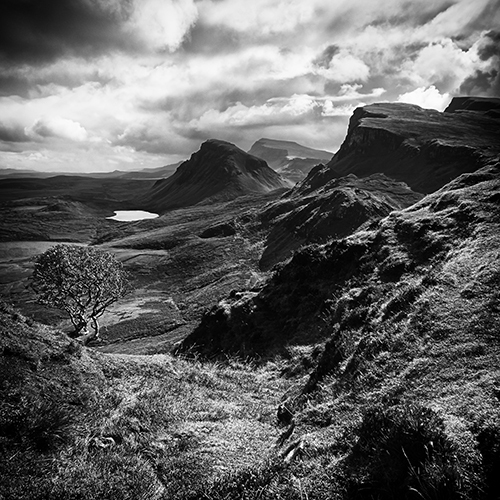 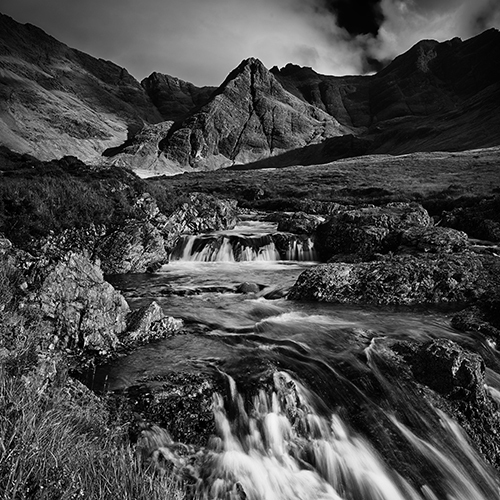 Steve is a professional photographer who specialises in producing creative & contemporary landscape images. 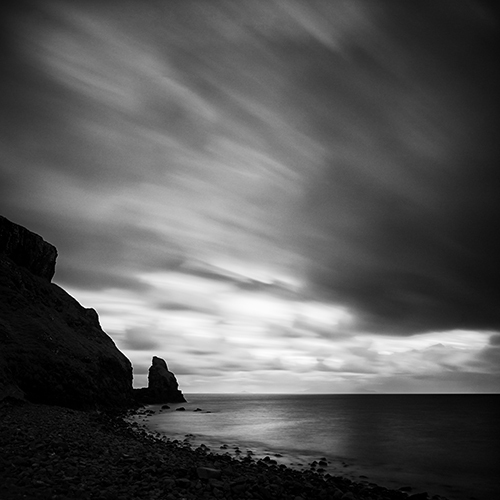 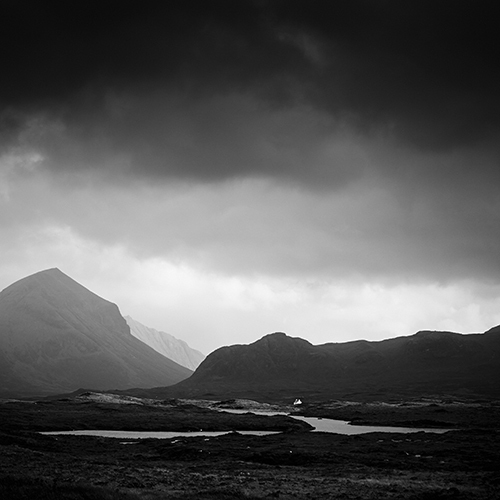 His 'signature' style is moody, atmospheric and minimalist black & white photographs. 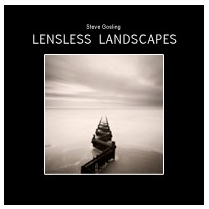 Steve's images have been published internationally as posters & greetings cards and have appeared in advertisements, books, magazines, newspapers & calendars across the world. 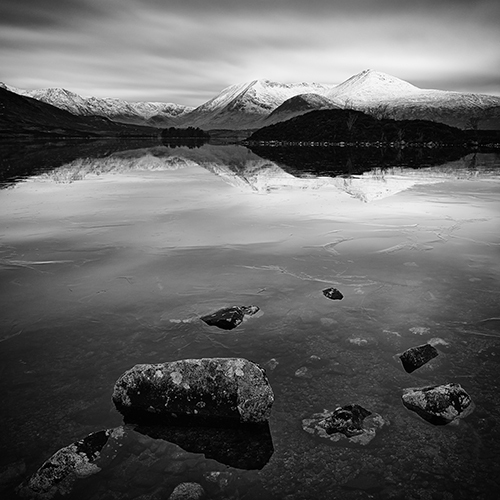 Prints of his work have been exhibited in venues throughout the UK and have appeared on sets for both theatre and film productions. 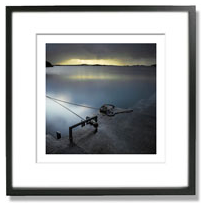 His work has also won awards in both national and international competitions. 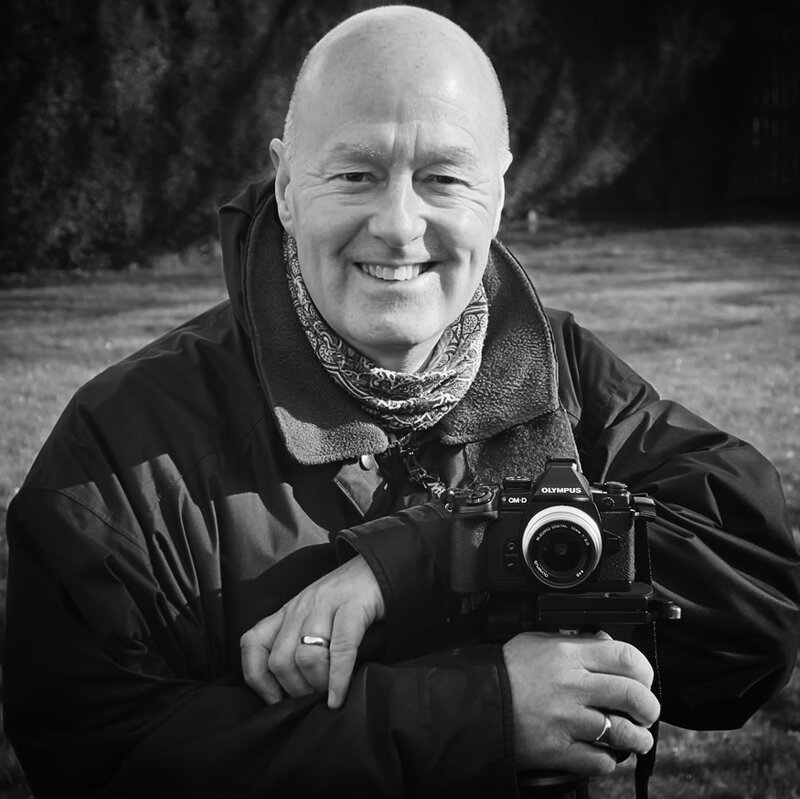 Steve is an Olympus 'Visionary' and an Ambassador for Manfrotto/Gitzo tripods.